Feb 11, 2019 (China Knowledge) - Over the week-long Lunar New Year holidays last week, China saw a 7.6% increase in the number of domestic tourists with domestic tourism generating RMB 514 million in revenue, an increase of 8.2%. In addition, the country’s retail and catering sectors also saw a sales increase of 8.5%, crossing the RMB 1 trillion mark for the first time. Some highlights of the week include an increase in internet consumption and popularity of shopping outlets and malls that combine catering, amusement and shopping. 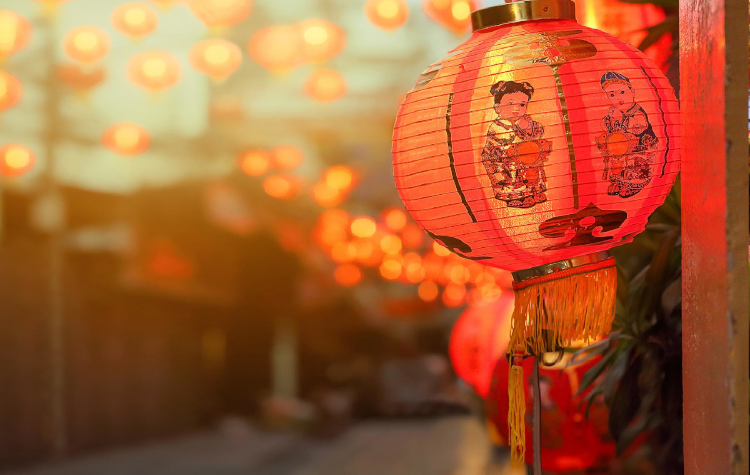 Despite this, the Lunar New Year cheer has been unable to carry over into the country's stock markets with the Shanghai Composite Index, Shenzhen Component Index and Hang Seng Index all opening flat for the first trading day of the Chinese calendar. This was due to concerns over the progress of ongoing trade talks between China and US and an overall slowing domestic economy. Investors also tend to pay less attention to growth figures on tourism and spending during these festive periods as they are likely short-term spending decisions that were made some time ago and do little to assuage greater concerns in the economy. Investors are now keeping their eyes peeled on the upcoming trade talks between China and the US this week in Beijing with Deputy Trade Representative Jeffrey Gerrish set to arrive today. More meetings are also expected to take place between Chinese Vice Premier Liu He and US Trade Representative Robert Lighthizer and US Treasury Secretary Steven Mnuchin later this week. Market watchers hope that these meetings will be able to bring about some progress such as an extension of the March 1st deadline when US tariffs on Chinese goods are expected to rise from 10% to 25%.